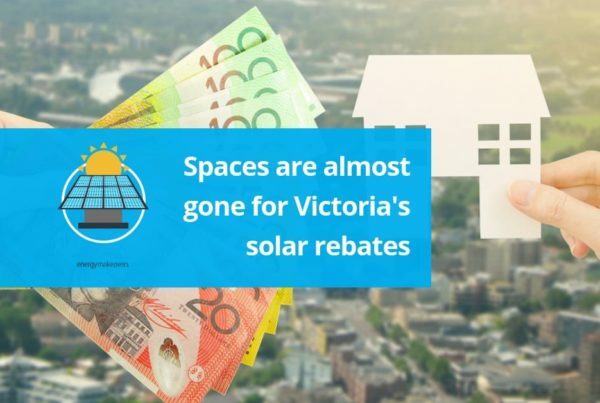 We wrote recently about how the Victorian State government’s solar rebate incentive (launched in 2018) was filling up and almost all 24,000 spaces were claimed. 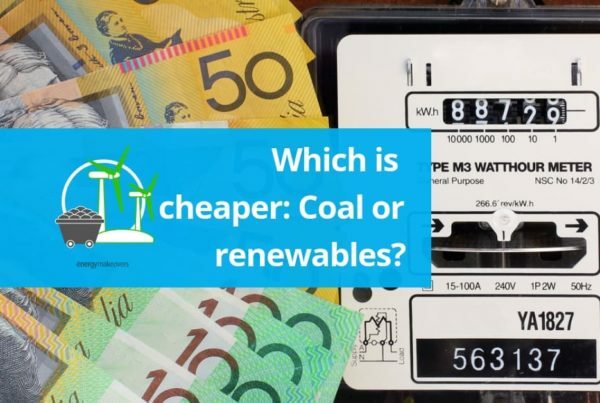 We can now confirm that all of the eligible rebates have been claimed and the opportunity is now full until 1st July 2019 when the program will be open again and will include interest-free loans will be available alongside the rebate and the program will be extended to renters. If you’re unsure if you’re eligible and would like to get ready for July 2019 and be one of the first applicants for the re-opened rebate + interest-free loan opportunity in Victoria please do give us a call. 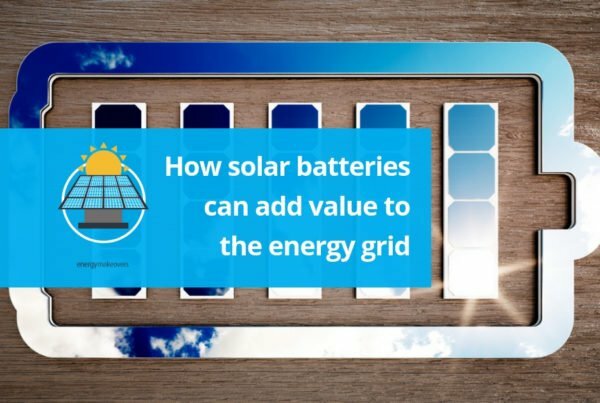 We’re still happy to help you and your family with the installation of a solar energy system on your property, but please note any new enquiries will be ineligible for the state government solar rebates until after 1st July 2019.